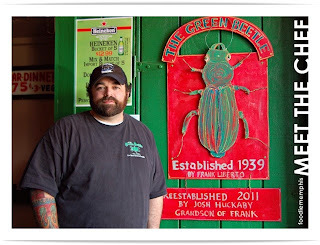 The Green Beetle – this is the best burger in Memphis. Period. 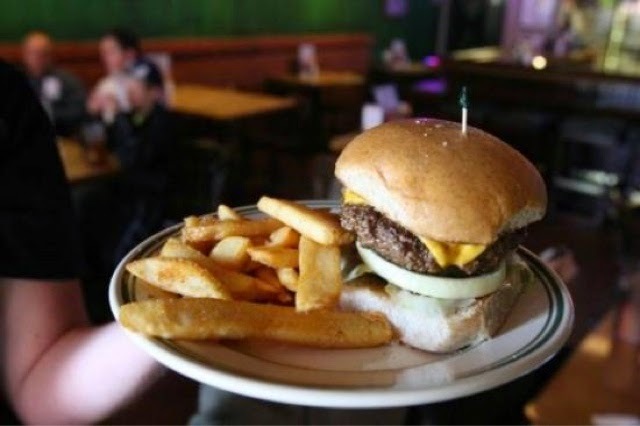 Tuesday is hamburger special day, and for $9 you can get a hamburger and fries that would feed a small 3rd world village for a week. Oh, and the homemade bun is almost a meal by itself. This isn’t some gimmicky big burger challenge though. This is a craft burger, for people who really want to enjoy a good meal. They run different specials every day and have menu items like a 1/2lb hot dog covered with chili & cheese and a garden’s worth of toppings. They also have a punch card loyalty program. 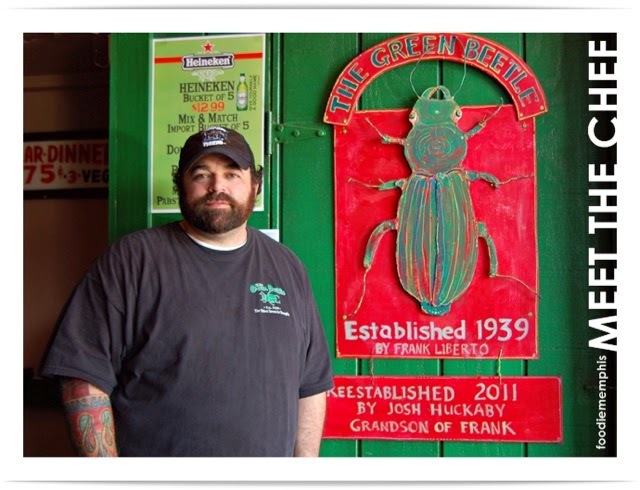 Josh Huckaby (pictured) is the owner. His grand father founded the mighty Beetle which used to be a hangout for riverboat deckhands and various other Riverati. He’s all about the hustle. He tends bar, busses tables and serves excellent food. He deserves props for the work he does.